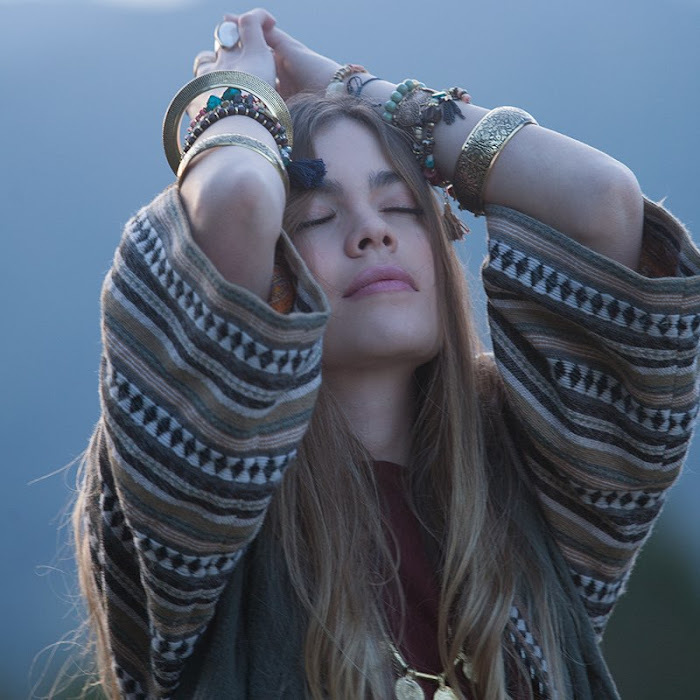 Luisa Brooke is a singer and songwriter from Medellín, Antioquia, Colombia. Her first upload to YouTube was a teaser for an original song of hers, called "Love Is Gone", and it was uploaded on 11th Aug 2015. This was followed by Luisa uploading the full video on 26th Aug, which is a must watch due to both the video and song being so beautiful. Luisa then followed this by uploading cover videos, and then another original called "Wild Ride" was uploaded on 18th November 2016. Wild Ride is in the genre of country music, and is a fun song and has an accompanying fun video. An album release is set for some time this year. YouTube Artists has liked and followed Luisa on all of her pages. Check her out and please do the same if you enjoy what she does. Luisa can also now be found listed on the Female Artists - L page.